We recently finished producing the full release video for Finalmouse’s newest product, the Air58 Ninja mouse. 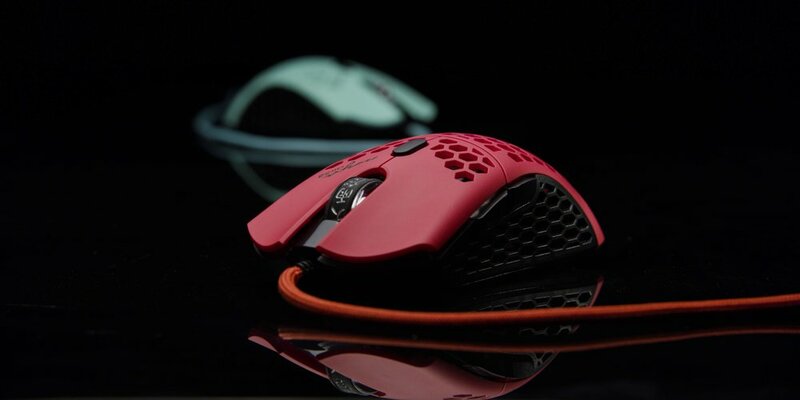 This product is the newest release for Finalmouse and is the official gaming mouse of the world known gamer, Tyler “Ninja: Belvin. 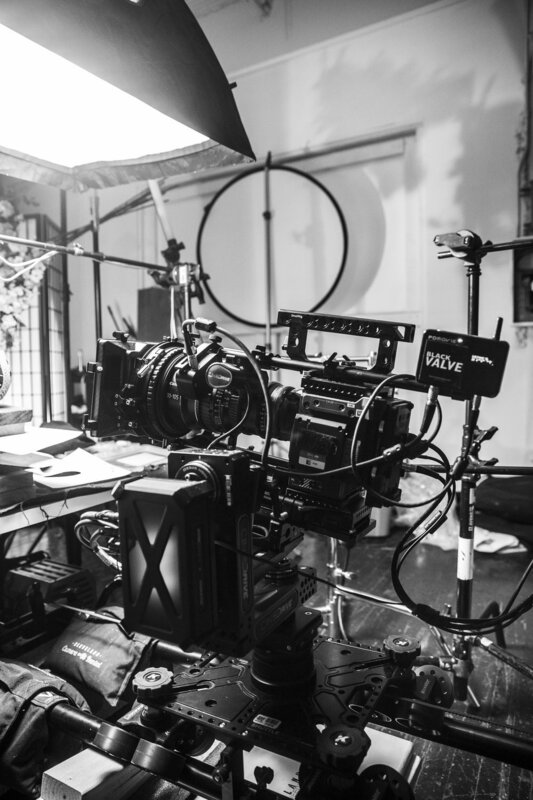 This project was extra cool for us to do as we were able to build a whole set for the video as well as use the RED Weapon Helium 8K S35 (full gear listed at the bottom). The set was created and shot right here in our Cleveland-based studio! We incorporated different prop and post-production effects to help bring out the sleek design of the Finalmouse. Watch the full video above that was officially released in Los Angeles on December 1st! Check out the rest of the product photos from the shoot as well as some behind the scene shots. Big thank you to Cleveland Camera Rental for providing some of the gear for this shoot! We love checking out new places and shops in Cleveland and Ohio for photoshoot inspirations. One recent place that opened up in Lakewood is a local oddity shop called “Cleveland Curiosities.” Shelly, Manda and Evan visited Cleveland Curiosities shortly after they opened and took a couple photos with and collaborating with local model, Kristen. We also had a local makeup artist, Jessica to create a creepy look for the models. Check out the full video to see more of what can be found in the shop as well as some inspiration behind the shoot. We also go ta chance to interview the store’s owners, Clement and Hallie where they told us a little bit more about the antiques, items and the mission for the shop.